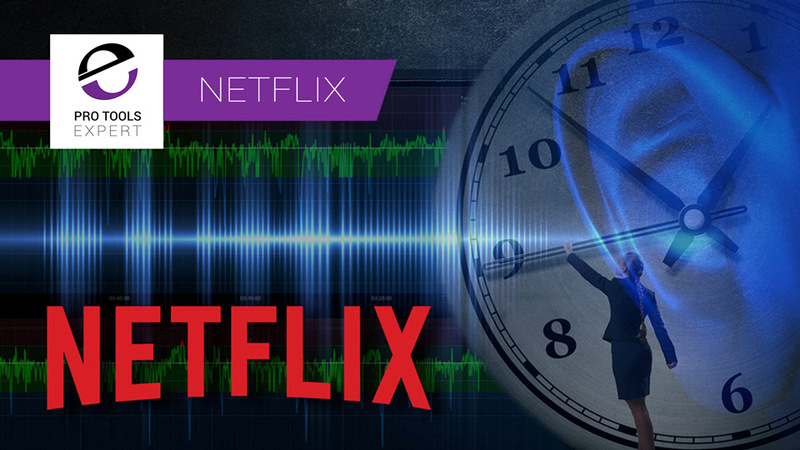 Scott Kramer who is Manager, Sound Technology | Creative Technologies & Infrastructure at Netflix reached out to us to ask if he could respond to our very popular article Has Netflix Turned The Clock Back 10 Years Or Is Their New Loudness Delivery Spec A Stroke Of Genius? which I wrote as a result of getting emails from people almost as soon as the virtual ink was dry on the latest Netflix delivery spec. People were concerned about the language and the impression that Netflix had turned the clock back 10 years by using Dolby’s Dialog Intelligence software. In the article, we investigate to see if Netflix’s new delivery spec is a retrograde move, a pragmatic response to the changing climate, or a stroke of genius. We always welcome responses to articles we produce and so welcomed Scott’s request to share this thoughts on how this new loudness spec came about. Just to provide a little context about where Scott is coming from, he is an Engineer, Re-Recording Mixer and Mix Technician with a history of working on high profile content. He is skilled in Audio Engineering for Production and Post Production, Pro Tools, Audio Encoding, Feature Films and Sound Design. 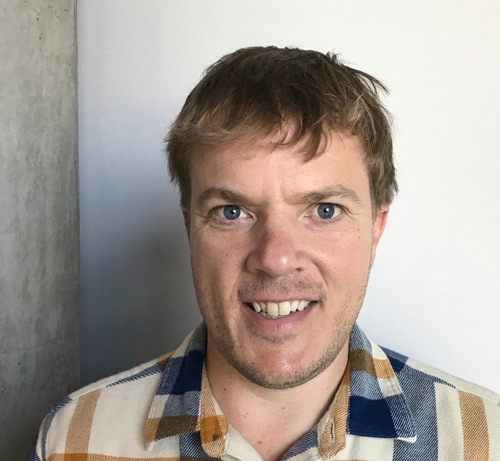 Early on on his career he was a Mix Technician at Todd-AO, before becoming Supervising Sound Editor, Re-Recording Mixer at Wildfire Studios LLC for 7 years. Then he was Supervising Sound Editor / Re-Recording Mixer at Technicolor as well as working freelance as a Supervising Sound Editor / Re-Recording Mixer for 10 years before joining Netflix last year. In writing our specifications, we seek to preserve the best possible experience for Netflix members, while protecting the creative freedom of the creators. In the case of the new loudness specification, both groups were aligned. Many Re-Recording Mixers asked for dialog based measurement to simplify their workflow and to ensure loudness consistency for the audience. With the new spec, we sought to change how mixers measure, but not how teams mix. We measured our content which was compliant for the -24 LKFS +/- 2 LU full program spec, and found that dialog levels clustered around -27 LKFS. This approach, by using the dialog loudness, allows for as little workflow change as possible, while providing more dynamic range for creators that feel they need it. The choice of stating a 1770-1 measurement comes from the Dolby Media Meter terminology for a dialog based loudness measurement. Dialog based loudness measurement does not require the use of the relative-level gate specified in BS.1770-4, as the DI algorithm already applies a gate (a dialog-based gate) to the audio. Mixers need not use the full dynamic range just because it’s available. We’ve found that titles with more limited dynamic range play best for Netflix members, so we published LRA guidance to assist teams in optimizing their sound mixes. Thank you Scott for taking the time and being open and explaining where you are coming from in creating these new delivery specs. Scott has also provided link to the Netflix Spec and Best Practice documents as well as the article on Dolby’s website announcing Dolby’s Speech Gating Technology is now free to integrate with a no cost license. As we welcomed Scott’s response please do share your thoughts and observations in the comments below.